No. 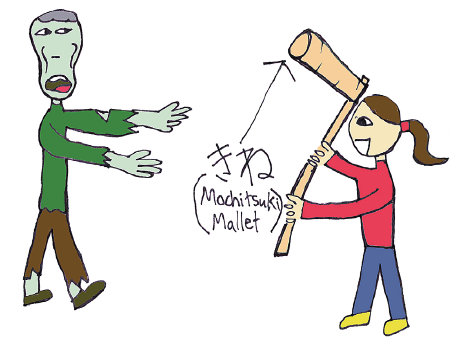 2: Mash it with a mochitsuki mallet. No. 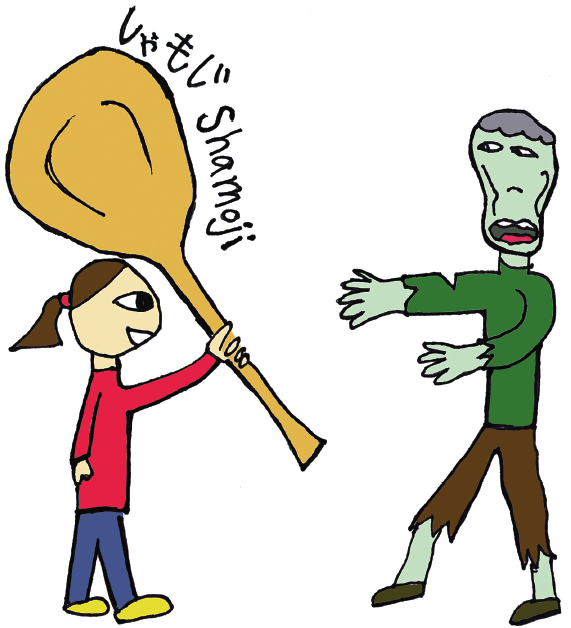 43: Jack it up with a giant shamoji.